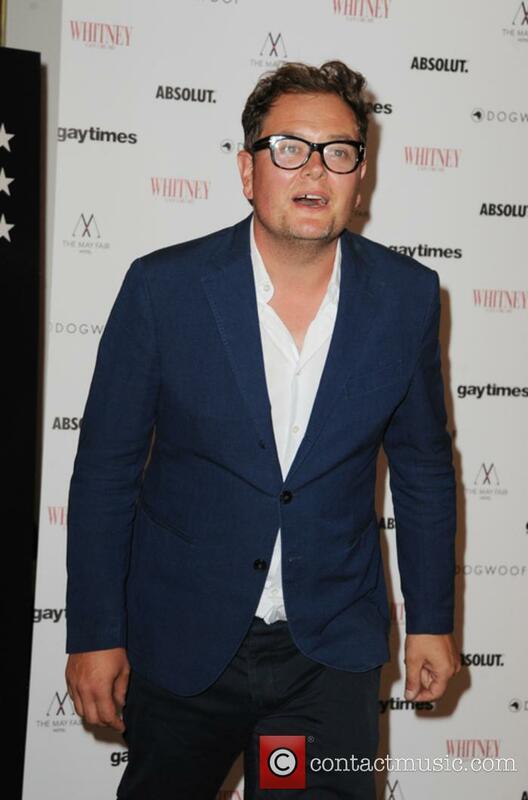 Why Did Adele Marry Alan Carr? 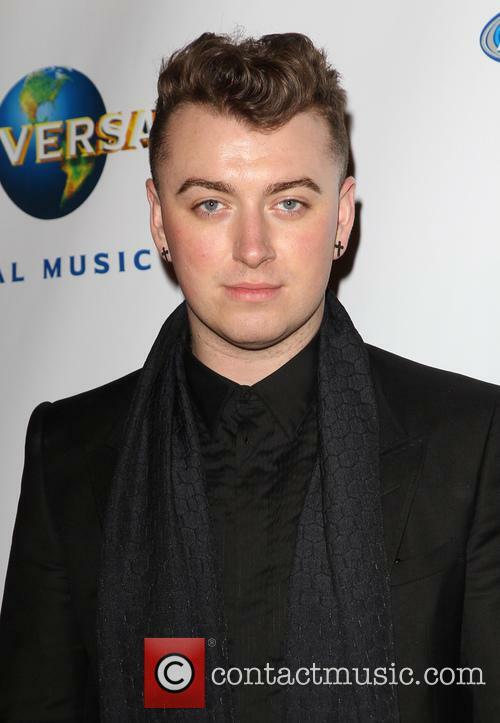 The singer presided over the comedian's marriage to his partner of 10 years. The headline 'Adele marries Alan Carr' might sound confusing but, don't worry, it's not what you think. She's been ordained as a minister so that she can officiate the marriage of her best pal to his long-term partner - and she did it with true style. The talk show could no longer compete with BBC rival Graham Norton. 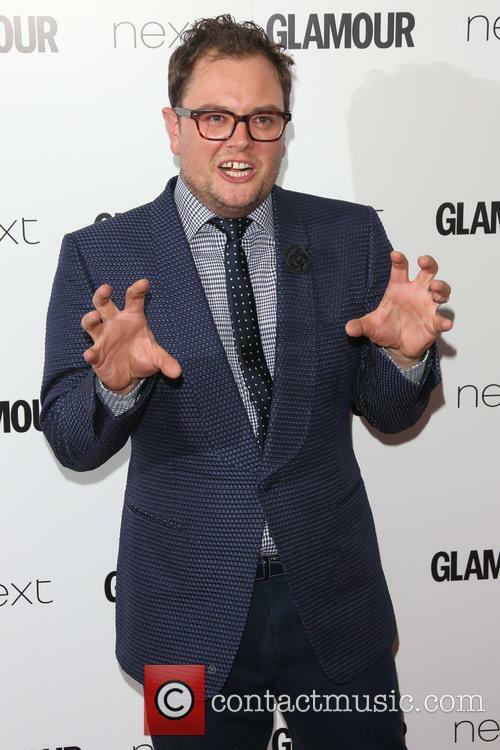 Alan Carr’s ‘Chatty Man’ talk show has been axed by Channel Four after 16 series. The show has suffered from drop in ratings in recent years and has found itself struggling to compete with rival talk shows hosted by Graham Norton and Jonathan Ross. The British supermodel made the comments in relation to discrimination in the fashion industry while on Alan Carr's 'Chatty Man' show. Naomi Campbell has claimed that she doesn’t like the use of the word “racism” to describe discrimination she’s faced in the fashion industry from time to time, and objects to the way the term is often used. The 45 year old British supermodel made the comments during an interview for Alan Carr’s ‘Chatty Man’ talk show on Channel 4, which was broadcast on Thursday night (April 21st). She was asked whether she faced racism at the start of her career in the ‘80s, and described it as “territorialism” from established figures in the industry. But were they just tired One Direction fans? More than 100 audience members are said to have walked out of a recording of Alan Carr’s ‘Chatty Man’ earlier this week, when controversial ‘I'm A Celebrity’ contestant Lady Colin Campbell sat down for her interview. Lady C has divided public opinion since her appearance in the jungle, where she exited on Day 17. Audience members are said to have walked out of a ‘Chatty Man’ recording which featured Lady C as a guest. Ant and Dec look to be taking over telly with TWO shows up for Entertainment Programme gong. 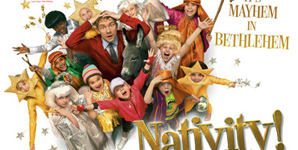 The UK's favourite presenting duo, Ant and Dec, are stand-out favourites on telly this year with the 2014 National Television Awards nominating two of their reality shows for an award. The duo won't only be up for Entertainment Presenter(s) of the year - a prize they have won for 12 years running - but they are also in with a chance of collecting gongs for two shows they have been presenting over the years. Their entertainment variety show 'Ant & Dec's Saturday Night Takeaway' will be up against jungle reality show 'I'm A Celebrity. Get Me Out Of Here!' for Entertainment Programme of the year, while both will also be competing against Keith Lemon's 'Celebrity Juice' and chat-show 'The Graham Norton Show'. 'Ant & Dec's Saturday Night Takeaway' made a comeback in February 2013 after a four-year break having ran since 2002. As for 'I'm A Celebrity. ', the pair recently finished presenting their thirteenth series in which Westlife's Kian Egan was crowned King of the Jungle. Which of the six nominees will you vote to become King or Queen of comedy? The nominations are in for this year's British Comedy Awards King or Queen. 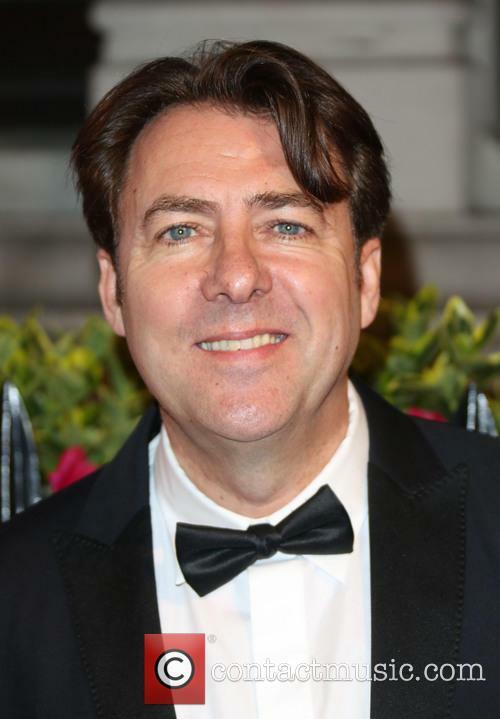 Out of various awards for television performances, breakthrough comedians, and entertainment personalities, one comedian will rise to be crowned the year's King or Queen of Comedy at the ceremony hosted by Jonathan Ross. 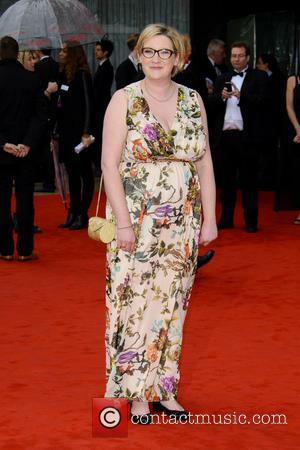 Sarah Millican [L] & David Mitchell [R] Are Both Up For The Comedy Award. Though there are 15 categories in total, only one - the King or Queen of Comedy - is open to public voting meaning British people will choose their favourite comedian of the year. 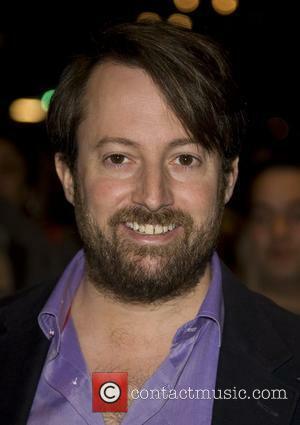 Entertainers up for one of the country's most prestigious comedy awards include Jack Whitehall, David Mitchell, Sarah Millican, Graham Norton, Lee Mack and Alan Carr. For someone who spends more time holding out his microphone to the audience, ironically meaning the crowd do most of the leg work at his concerts, Robbie Williams can still attract the crowds. His latest show - at the 02 London - had gone down marvellously. He was even given a Twitter boost by his pal and old band mate, Gary Barlow, who posted, "Have a great show tonight @robbiewilliams #O2london", and after the show, celebrity praise was ample, with comedian Alan Carr tweeting, "Just seen @robbiewilliams at the 02 - amazing - what a showman!! Now how can I get him on @chattyman hmmmmn!!!!" The Telegraph were perhaps the most doting, however, giving the show a 5 star review, writing, "The show was staged in the round and it felt fitting because we were seeing many sides of Williams - the self deprecating comedian making cracks about the Queen not recognising him, the Norman Wisdom impersonator and the great British pop icon." "Tonight was triumphant," the review went onto say. "A reminder that Robbie Williams remains one of the national treasures of British pop. 'They said it was leaving me, the magic was leaving me' he had sung earlier on 'Be A Boy', adding 'I don't think so.' I don't think so either, Robbie." So it looks like Robbie's still got it! Louis Tomlinson has described the gay rumours about him and band-mate Harry Styles as ‘really degrading’ towards his current girlfriend. The One Direction singer initially found the suggestions funny and seemed to play up to it a lot when the cameras were around. However, since starting dating Eleanor Calder, he admits it has all become wearisome. He spoke to overtly homosexual comedian Alan Carr in a pre-recorded interview for his show ‘Alan Carr: Chatty Man’. ‘I just think it’s really degrading towards her’, he said, according to The Mirror, after being asked about the issue. Louis and Harry have even had a ‘Brangelina’ style nickname coined for them; Larry Stylinson; which has annoyed Louis even more. He previously told MTV News that he finds it ‘hard to deal with’ since being in a relationship and said that it affected how he was with Harry in public, confessing that although they want to mess around like normal friends, they can’t because of the ensuing false reports. Earlier this month he posted a rather cryptic Tweet that could be in reference to the rumours: ‘Still months on reading ridiculous conspiracy theories. It's upsetting that I have to read them daily. Thank god for the lovely people on here’, the comment read.